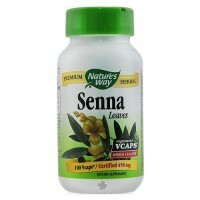 Unique formula brings together the holistic properties of Cascara Sagrada and Senna. 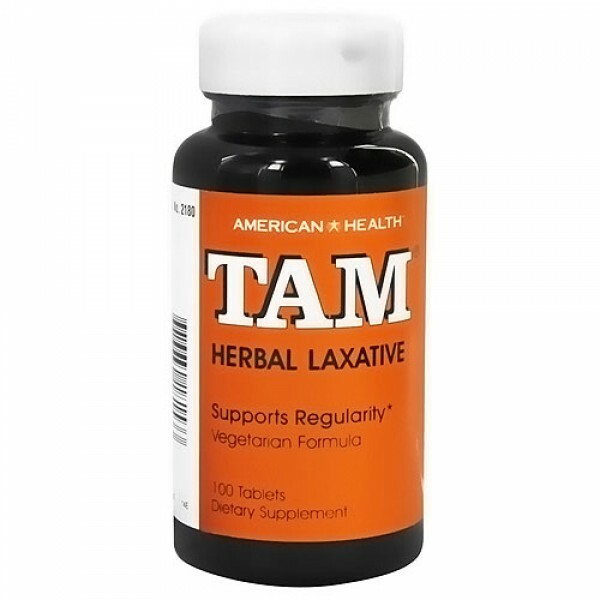 Herbal Laxative TAM herbal laxative tablets contain all-natural herbs to help with occasional constipation. Our formula brings together the holistic properties of Cascara Sagrada and Senna, two popular herbals that help promote regularity. 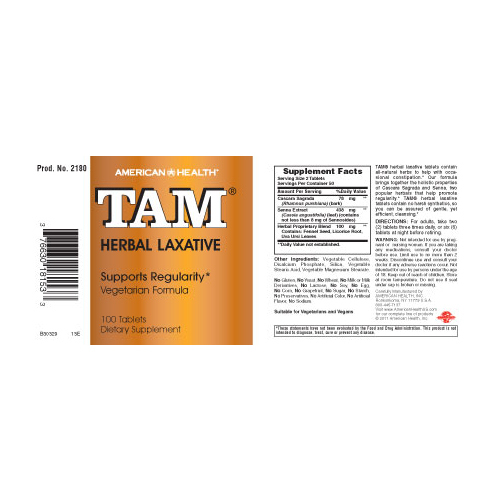 TAM herbal laxative tablets contain no harsh synthetics, so you can be assured of gentle, yet efficient cleansing. No Milk or Milk dervatives. Fortified with a soothing herbal proprietary blend of nutrients. Not intended for use by pregnant, or nursing women. If you are taking any medications, consult your doctor before use. Limit use to no more than 2 weeks. Keep out of the reach of children. Store in a cool, dry place. Do not use if seal under cap is broken or missing.